More than a century ago, enterprising manufacturers added brand-new chemical preservatives into food to keep it fresh as it traveled from the farm into rapidly growing American cities. Milk no longer went rancid! Meat no longer spoiled! But some scientists wondered: could all these preservatives be doing more harm than good? It took a crusading chemist named Harvey Washington Wiley to take this the fight all the way to Washington, D.C., where he recruited a "poison squad" to test their health effects—and, in the process, created the nation's first law to protect against poisons in our food supply. But did he succeed? Are the preservatives we eat today safe? Listen to this episode to hear Wiley's story—and learn why some of the chemicals he tested are still in our food today. Harvey Washington Wiley realized he could use his chemical expertise to protect America's stomachs. All photos FDA/Public Domain. Nobody knew how many of these additives people were eating, let alone what this daily cocktail of chemicals might be doing to them. But Harvey Washington Wiley, a do-gooder farm boy who trained as chemist, worried that preservatives might be harming the public. As Deborah Blum describes in her new book, The Poison Squad: One Chemist's Single-minded Crusade for Food Safety at the Turn of the Twentieth Century, Wiley took a job at the U.S. Department of Agriculture, where he launched a revolutionary experiment: the "hygienic table trials," quickly renamed the "Poison Squad Trials" by journalists. 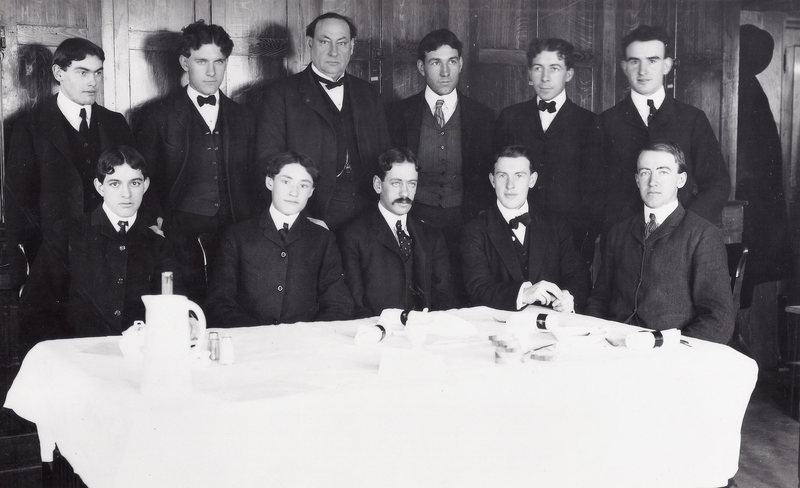 Wiley's "poison squad" was made up of young, healthy male government workers, who consumed capsules of borax, formaldehyde, and other preservatives alongside their daily meals. 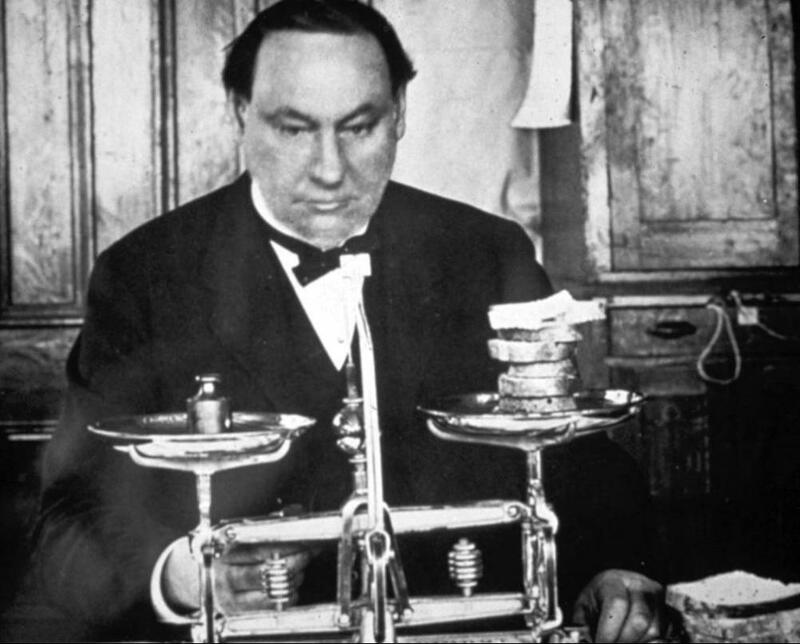 The trials' shocking results led to the 1906 Pure Food and Drug Act and eventually to the creation of the U.S. Food & Drug Administration (FDA), transforming what the nation eats in the process. In theory, Harvey Washington Wiley's success should ensure that all preservatives added to our food today are safe. But, in reality, a legislative update in 1958 created a loophole that means that, today, we have no idea exactly how many additives are added to our food or how safe they are. With Laura MacCleery, policy director for the Center for Science in the Public Interest, we bring Wiley's legacy up to date. Why are some of the chemicals that sickened his Poison Squad more than a hundred years ago still in our food—and what can modern science tell us about their risks? How safe is today's food, and what needs to change to make it safer? Listen in for more! Wiley set up a cafeteria in the basement of the USDA building to host his "Hygienic Table Trials." Deborah Blum's new book, The Poison Squad: One Chemist's Single-minded Crusade for Food Safety at the Turn of the Twentieth Century, tells Harvey Washington Wiley's story in detail, from his childhood in Indiana through to his contentious attempts to clean up America's food. If you want more information about what additives are in food, CSPI's Chemical Cuisine site ranks the safety of food additives. CSPI is also fighting to legally close the GRAS loophole, among other food safety initiatives. 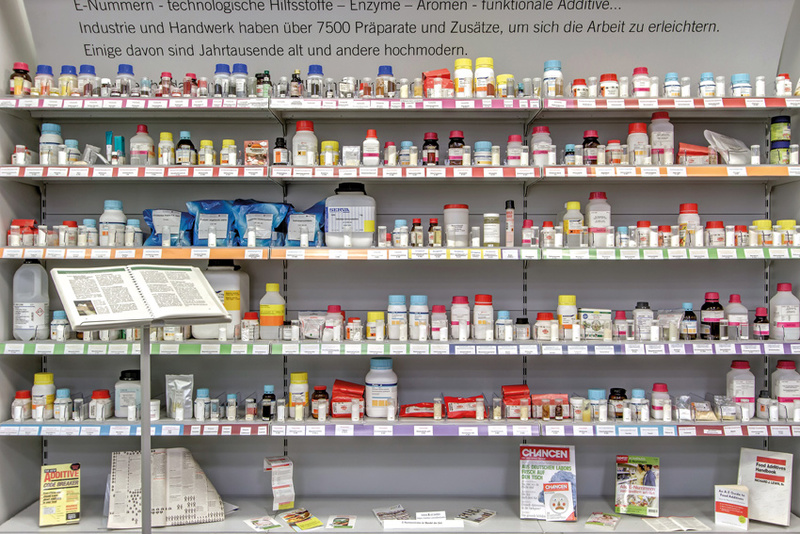 The German Food Additives Museum is located next to the wholesale market in Hamburg, Germany. It was opened in June 2008, and its interactive exhibits explore why food preservatives are used, as well as the loopholes in European law that mean that they can be used in organic food and do not necessarily have to be listed on the label. Nicky visited in December 2017, and curator Christian Niemeyer showed her around—she recommends it if you're in the area. 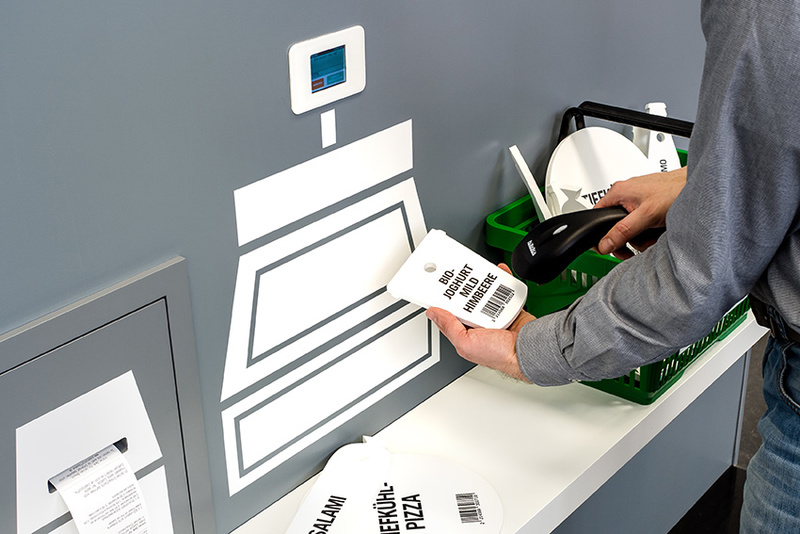 Among the displays at the German Food Additives Museum is a cash register: you scan a shopping basket full of products, and it prints a receipt listing all the additives in the food you've purchased. Photos courtesy of the German Food Additives Museum. You can follow us on Twitter @gastropodcast and like us on Facebook. Want to send us suggestions or ideas for future shows, or respond to past ones? We’d love to hear from you. The biologists and natural historians among you might be wondering why we chose to name our podcast after a class of molluscs. The short answer is that we didn’t. Friend, filmmaker, and legendary naming guru Dan Polsby suggested the name during a hike, and we liked the way it combined pod(casting) and gastro(nomy) in one snappy word. (You should have heard some of our other ideas.) As it turns out, our snail namesakes have eating habits after our own hearts: extremely diverse in methodology and omnivorous in content. Most use a radula, which is a “rasping tongue that basically resembles a miniature bucket-wheel excavator,” though some “feed suctorially,” and “they include grazers, browsers, suspension feeders, scavengers, detritivores, and carnivores.” In short, gastropods rule! We should also thank Ed StClair, the previous owner of gastropod.com, who generously donated it to be our online home. The wonderfully talented Kathi Bahr designed our logo and branding, and the endlessly patient Matt Glaser of Jump or Dive worked at the speed of light to get our website up and running (during the two weeks leading up to his wedding, no less). And the lovely illustration on our home page is the work of the fantastic Nikki Hiatt. Cynthia and Nicola met in 2013, as members of the inaugural group of UC Berkeley-11th Hour Food and Farming Journalism Fellows, overseen by Michael Pollan and Malia Wollan. A year later, they decided to join forces to bring you Gastropod. Here’s a bit more about them. Nicola Twilley is author of the blog Edible Geography and a contributing writer at the New Yorker. She is deeply obsessed with refrigeration, and is currently writing a book on the topic. She recently explored China’s coldscape for The New York Times Magazine, and, in 2013, she curated an exhibition exploring North America’s spaces of artificial refrigeration with the Center for Land Use Interpretation. From 2011 to 2013, Twilley was a Research Fellow at the Center for Art + Environment at the Nevada Museum of Art, as part of which she collaborated with Geoff Manaugh on Venue, a pop-up interview studio and mobile media rig that traveled around North America documenting abandoned NASA training sites, underground health mines, the world’s largest collection of wild yeasts, and more. In her spare time, she makes smog meringues.